(August 8th, 2018) Ottawa – The Canada Games Council (CGC) and Aboriginal Sport Circle (ASC), along with Provincial/Territorial Aboriginal Sport Bodies (PTASB), Provincial/Territorial Sport Organizations (PTSO) and National Sport Organizations (NSO), firmly believe that the development of Indigenous officials is crucial to positively impacting sport in Indigenous communities. 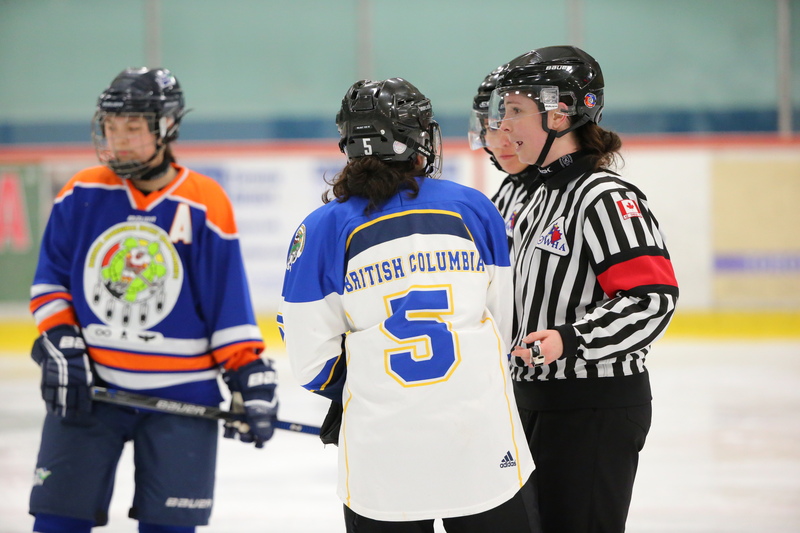 ● Provide indigenous officials with domestic multi-sport Games exposure. The 2019 Canada Winter Games in Red Deer will be held from February 15th to March 3rd. The 2021 Canada Summer Games will be held in the Niagara Region. The organization of the Canada Games is made possible thanks to the contribution and support of the Government of Canada, provincial/territorial governments, host municipalities and the Canada Games Council.